Bill Bryson - The Life And Times Of The Thunderbolt Kid Travels Through My Childhood. Het boek The Life And Times Of The Thunderbolt Kid Travels Through My Childhood. 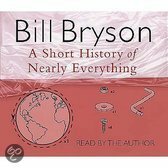 van de auteur Bill Bryson is 1 maal gevonden, 0 maal nieuw en 1 maal tweedehands. "The Life And Times Of The Thunderbolt Kid Travels Through My Childhood." is tweedehands te koop vanaf bij antiqbook.com. Black Swan, 2007 (first edition), 403 blz., porto 6,75 euro NL, ISBN 9780552772549, Dikke paperback, vlekje op boekblok, wat leesvouwen in rug, verder in goede staat. Engelstalig. In good condition. 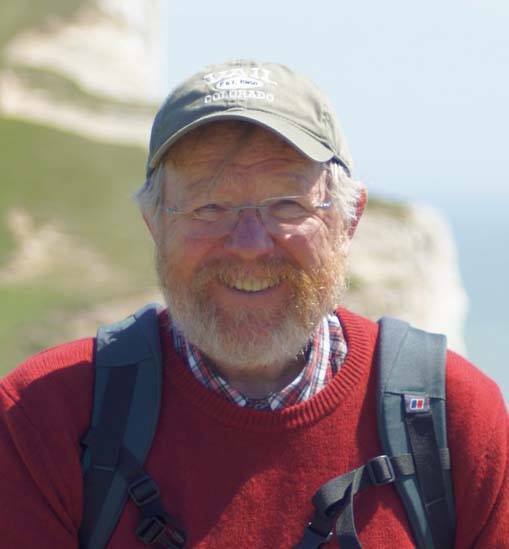 Text in English.,Some say that the first hint that Bill Bryson was not of Planet Earth came when his mother sent him to school in lime-green Capri pants. Others think it all started with his discovery, at the age of six, of a woollen jersey of rare fineness. Across the moth-holed chest was a golden thunderbolt. It may have looked like an old college football sweater, but young Bryson knew better. It was obviously the Sacred Jersey of Zap, and proved that he had been placed with this innocuous family in the middle of America to fly, become invisible, shoot guns out of people's hands from a distance, and wear his underpants over his jeans in the manner of Superman. Bill Bryson's first travel book opened with the immortal line, 'I come from Des Moines. Somebody had to.' In his deeply funny new memoir, he travels back in time to explore the ordinary kid he once was, and the curious world of 1950s America. It was a happy time, when almost everything was good for you, including DDT, cigarettes and nuclear fallout. This is a book about growing up in a specific time and place. But in Bryson's hands, it becomes everyone's story, one that will speak volumes - especially to anyone who has ever been young..